Here at Byrdie HQ, it's no secret that we love a glossy eye shadow, but sometimes (especially when you're wanting to create a really intense smokey eye) nothing beats a matte eye shadow. Because if you find the right formula, a matte eye shadow can have the ability to create both depth and illumination to your eyes—making them appear bigger, doey and way more intense. 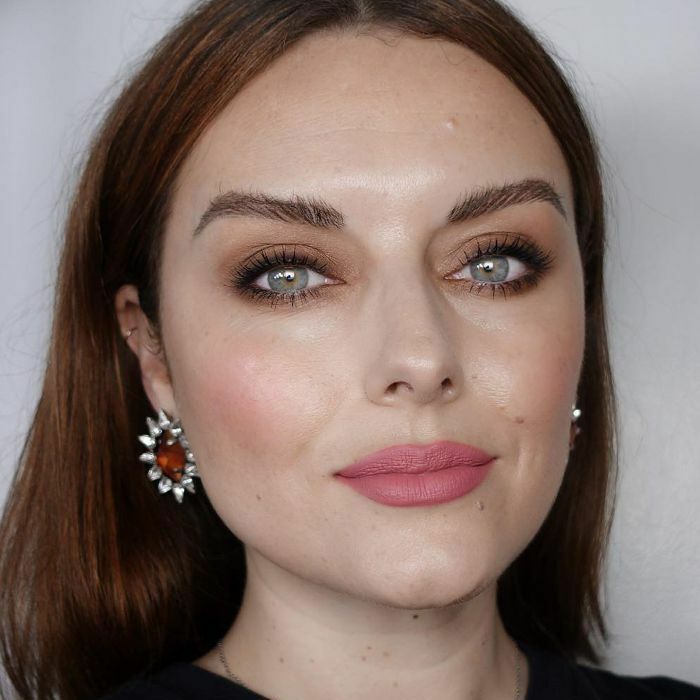 Plus, as Katie Jane Hughes (above) shows us, nothing looks chicer than a warm, matte eye shadow. However, if you get the formula wrong, matte eye shadow can get a little messy. They can be chalky and flat—leaving fallout on your cheeks and a less-than-desirable, blotchy smokey eye. 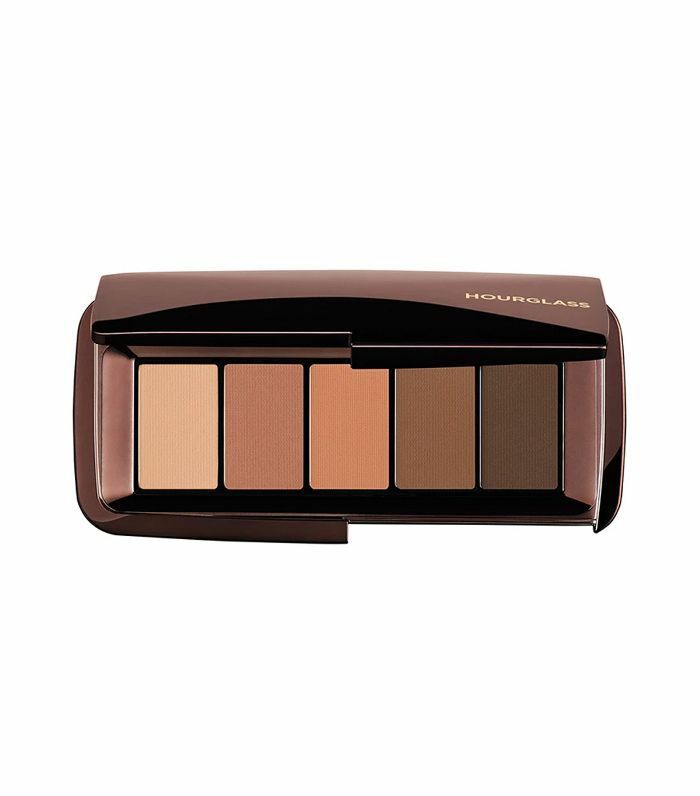 Therefore, finding the best matte eye shadow palette is key to perfecting your look. We've rounded up our favourites below, so you can be safe in the knowledge that your matte look won't fall flat. 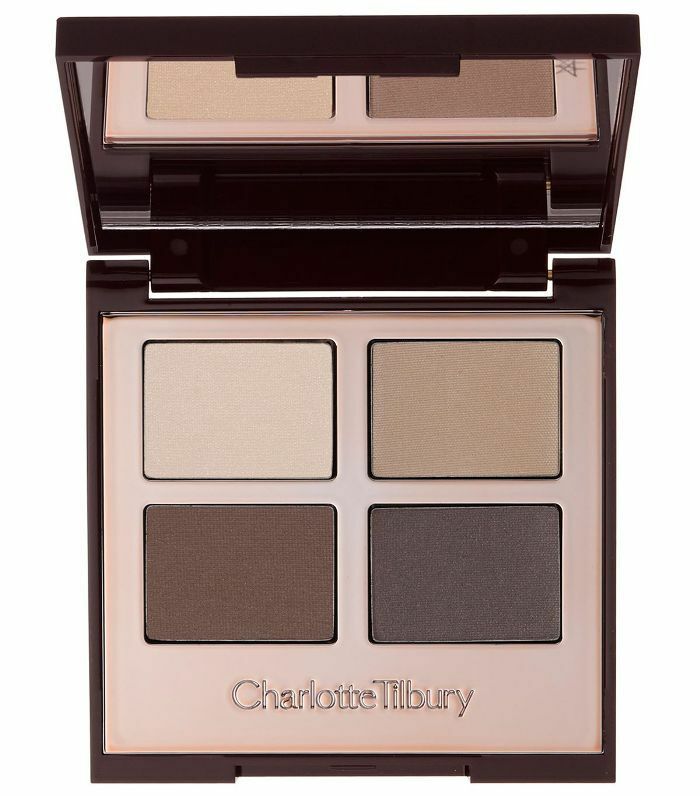 You can't go wrong with a Charlotte Tilbury eye shadow palette. 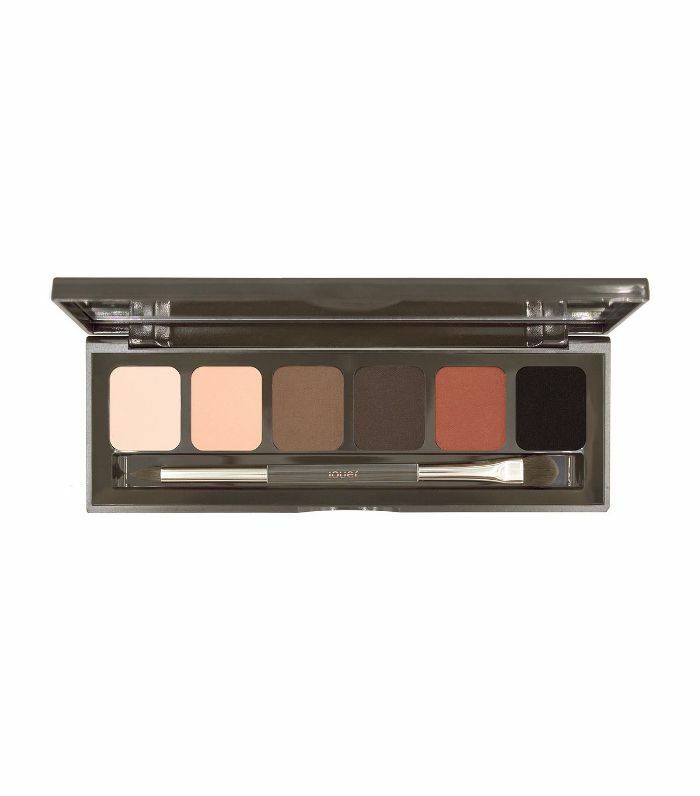 This palette of four shades is perfect for creating a classic smokey eye like Katie Jane Hughes' above. 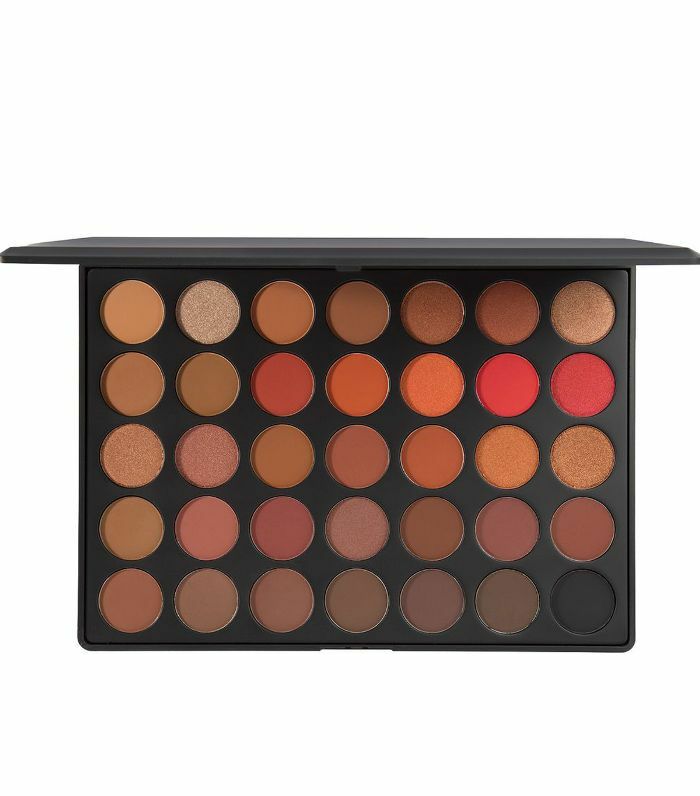 If good value is what you're after, then look no further than Morphe. With 35 shades (and there are some shimmers thrown in there for good measure), this palette has all your eye-shadow looks sorted. 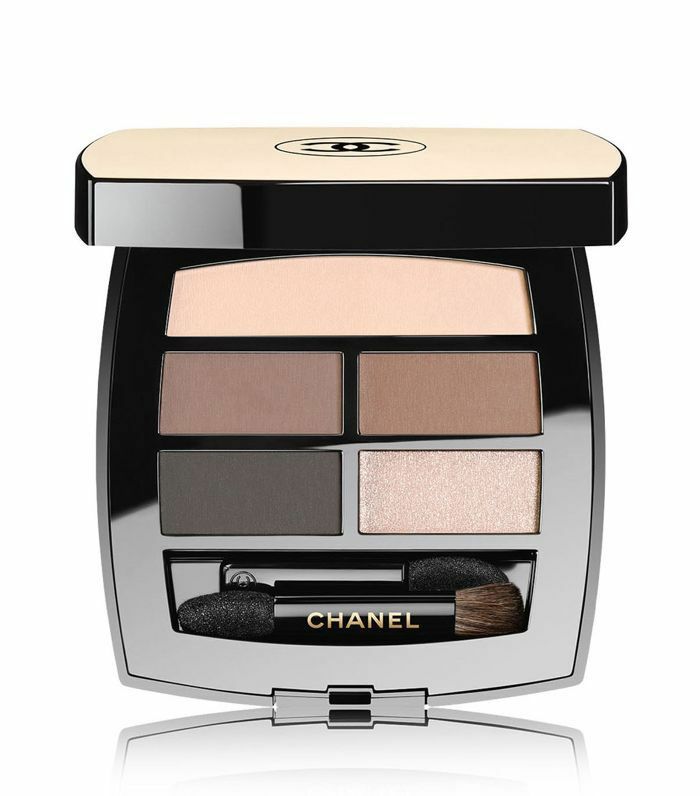 If understated French-girl beauty is your thing, then this Chanel palette is the one. 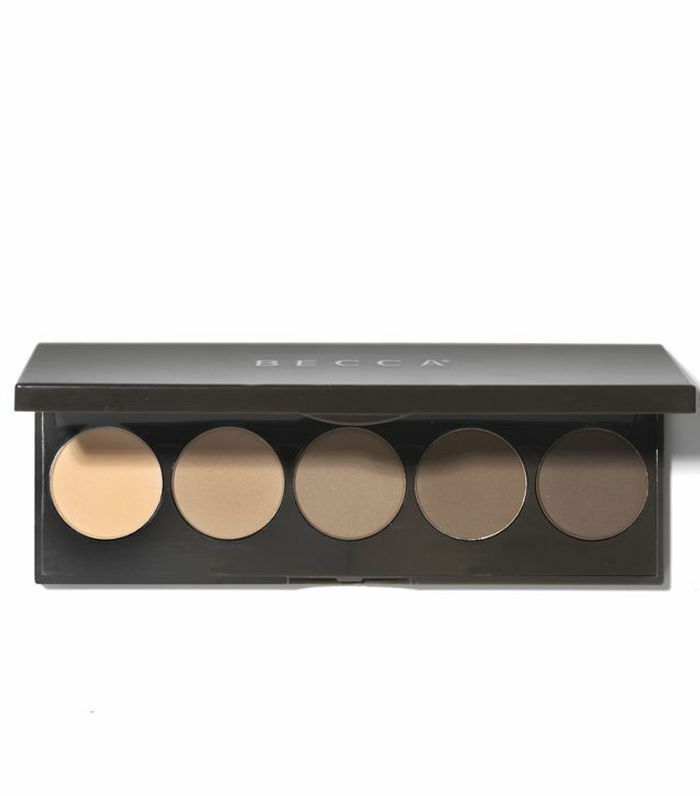 With four matte shades (and one slightly shimmery highlight), this is the perfect palette for an everyday-chic look. Hourglass' shadows are super creamy and melt into your skin when applied, meaning you get an amazing colour payoff. Just look at those warm, buttery colours. Designed to be an "all you need" palette for on-the-go use, this edit of six shadows contains a whole shade spectrum of shades. From warm, soft ivory to cool jet black, you can create pretty much any eye-shadow look with it. Versatility is key to this palette. You can use the super-matte shades on your brows, wet as eyeliners, or alone as normal eye shadows. 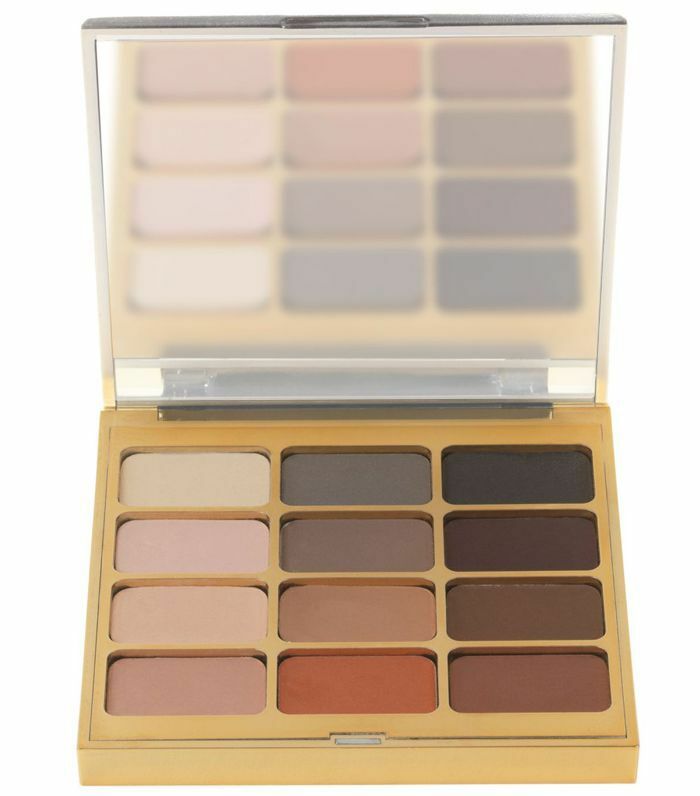 With a dreamy spectrum of burnt orange, subtle lilacs and deep maroon shades, the looks you can create with this Stila palette are endless. 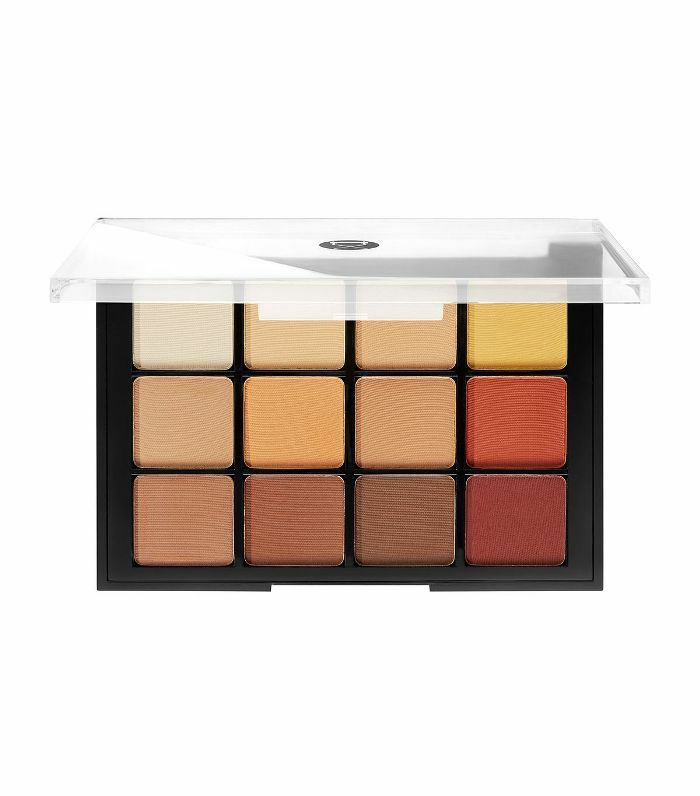 Loved by pros in the beauty industry, Viseart palettes have quickly become a staple in every top MUAs kit. There are five colour options available, but this hot-hued orange palette is our favourite. 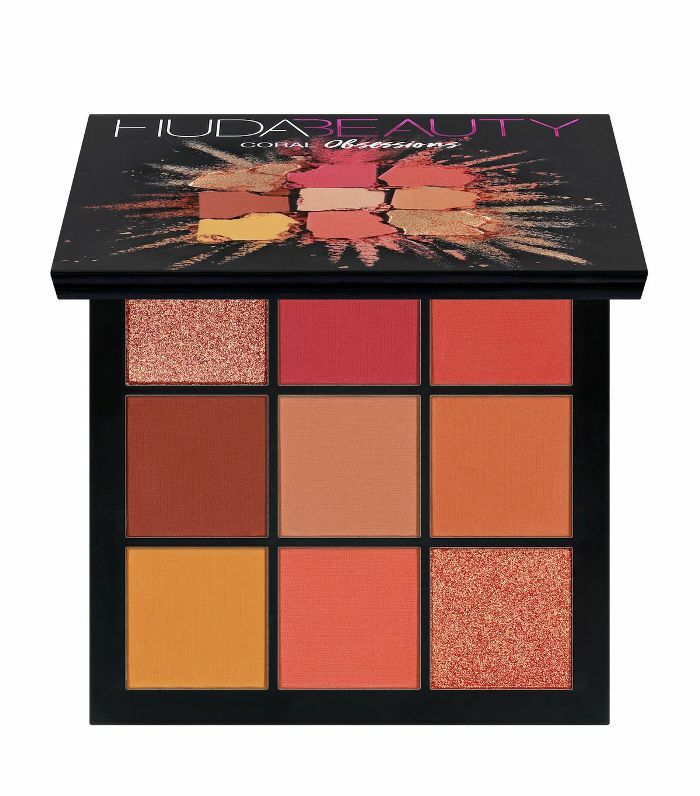 Sure, this palette contains some glitters, but it's the mattes that totally make Huda's Coral Obsessions Palette cult. The pigments pop, last all day long and apply like a dream.